You might have heard of the terms ‘prebiotics’ and ‘probiotics’ being mentioned in association with digestive health on BBC television show “Trust Me I’m A Doctor”. But what’s the difference between them and which one is more important? Read more here. 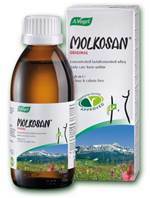 A drink concentrate which offers a tasty way to support healthy digestion. Known to support the growth of good gut bacteria. PREBIOTIC. 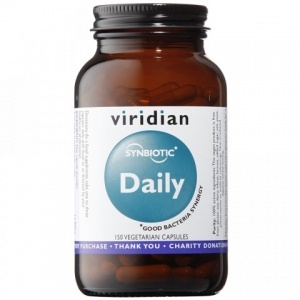 Specially developed Prebiotic to stimulate the growth of friendly bacteria in your gut & gets to work in just 7 days. 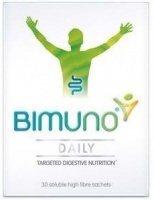 Bimuno IBAID (Intestinal Bifidobacteria Aid)is a unique complex of special fibres for individuals wishing to take nutritional control of their gut bacteria. Unique & effective was to protect you gut while abroad. Formerly called Eliminex®. 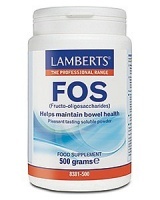 Lamberts FOS A natural Prebiotic that encourages the growth of friendly bacteria in the bowel. 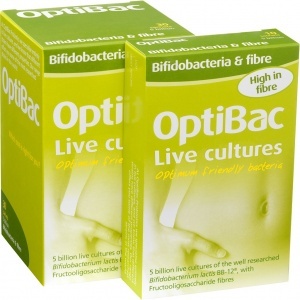 Live cultures supplement - high in fibre. 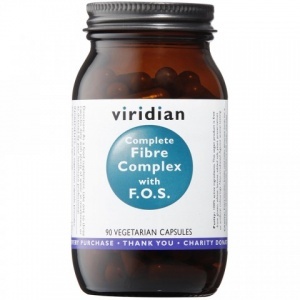 Dietary fibres with added prebiotic to encourage friendly bacteria. Kiwi fruit extract with Aloe vera and FOS prebiotic. Good probiotic and prebiotic gut bacteria. An expert formulation of good gut bacteria for children's gut health. 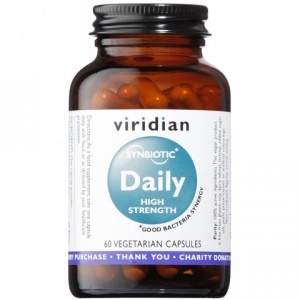 Comprising good gut bacteria (probiotics) with added ‘prebiotics’. 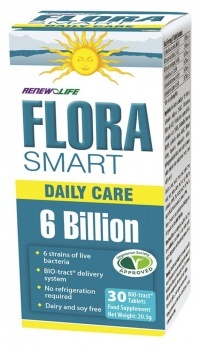 An expert formulation of good gut bacteria (probiotics) and prebiotics. Good gut bacteria (commonly known as probiotics) with added ‘prebiotics’. You might have heard of the terms ‘prebiotics’ and ‘probiotics’ being mentioned in association with digestive health. But what’s the difference between them and which one is more important? Our digestive tract contains high amounts of probiotics ‘beneficial bacteria’, which play a vital role in supporting the optimum function of our digestive system. They do this via many various mechanisms including supporting digestion and enhancing our gut immunity. The best way to look after our gut bacteria is by feeding it well and the best foods for it are known as ‘prebiotics’. Prebiotics (also known as dietary fibre) are the indigestible components of food that are able to reach the large intestine (where most of our gut bacteria resides) to feed our beneficial bacteria to promote its growth and function(1). We are recommended to consume 30g of fibre daily, however, due to the introduction of the western diet which is high in processed and refined foods and contains very little fibre, the current average intake of fibre in the UK is 18g/day. The main food sources of prebiotics include vegetables and fruits such as artichokes, garlic, leeks and onions and fermented foods such as kefir. Prebiotics are also available in the form of food supplements such as ‘fructooligosacharides’ (FOS) and inulin. Research indicates that FOS and inulin are one of the most beneficial types of prebiotics for feeding our gut bacteria. 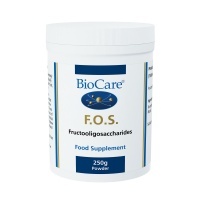 They belong to the same family of fructo-polysaccharides, and the primary difference between them is that inulin is a longer chain fructo-polysaccharide than FOS(2). Although they both have very similar effects in terms of promoting the size, diversity and physiological functions of our gut bacteria, some research indicates that FOS may exert a broader therapeutic benefit than inulin. Both of these can be naturally derived from chicory, they are naturally sweet and can be used as a healthy alternative to sugar when the powder is sprinkled over food such as porridge for example. 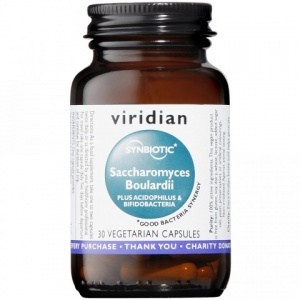 Common modern lifestyle choices such as alcohol consumption, processed food intake and antibiotic use can impact negatively on the levels of our beneficial bacteria, hence the growing interest in the use of microbial preparations to supplement the diet known as ‘probiotics’. Therefore, although feeding our bacteria with prebiotics is important, it just as important to have the right balance of beneficial bacteria to be fed in the first place, which is why both probiotics and prebiotics are just as important as each other. 1. Slavin J. Fiber and Prebiotics: Mechanisms and Health Benefits. Nutrients. 2013;5(4):1417-1435. 2. Bornet et al. Nutritional aspects of short-chain fructooligosaccharides: natural occurrence, chemistry, physiology and health implications. Digest Liver Dis. 2002; 34 (2): S111-20.